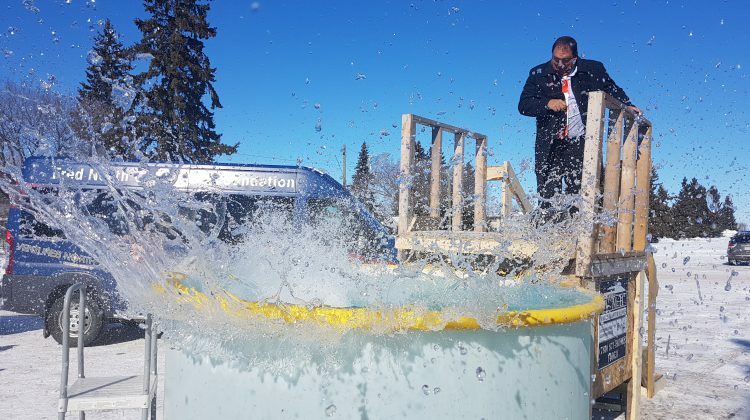 Some big names from around the Border City braved icy cold water to help people in the community. 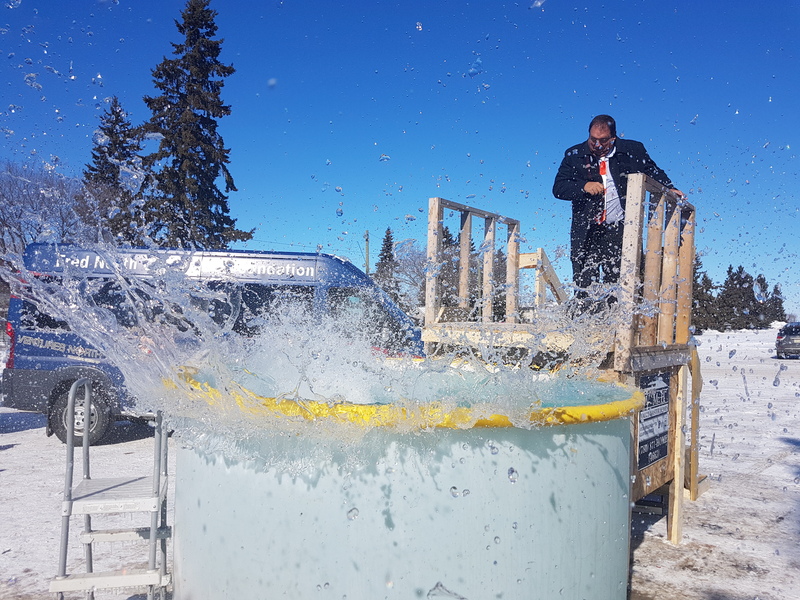 Over the time leading up to the Polar Plunge, residents, politicians, and media members raised pledges towards for the former Handivan Society, now known as Border City Connects. The non-profit provides rides in Lloydminster for residents with mobility issues. Director of Border City Connects Glenn Fagnan says they are still waiting on some last minute donation slips to come in, but he estimates the total could be between $22,000 and $25,000. The Border City Connects bus makes as many as 16,000 trips a year, and Fagnan says the continued community support is very important to them. He adds that the event also was a success because of the volunteer support.